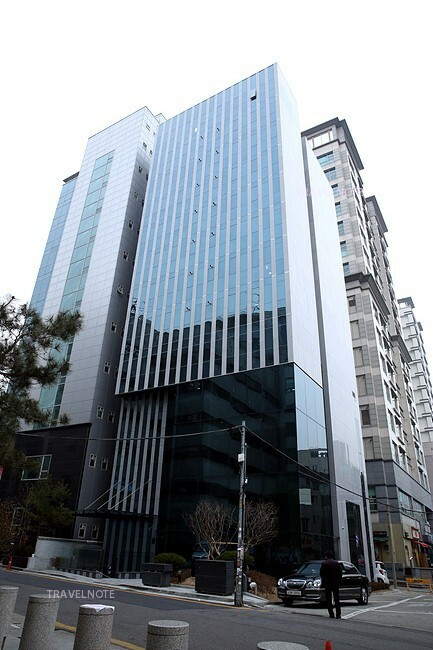 Located in the Gangnam district, most suitable for sightseeing, business hotel. The hotel is located a 5-minute walk from Subway Line 2, 3 Seoul National University of Education Station. A total of 42 rooms. 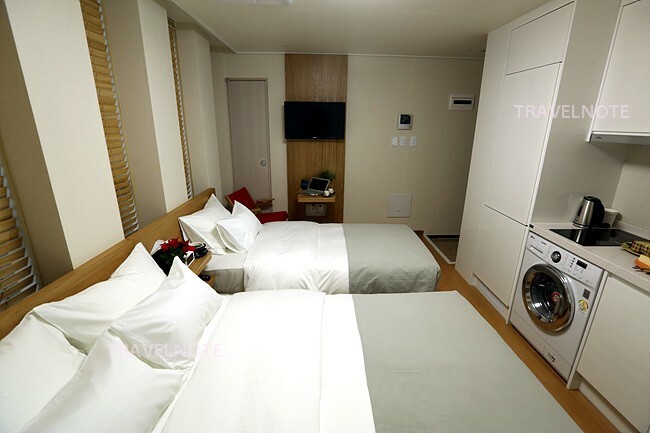 Because the mini-kitchen, refrigerator, washing machine, a closet is very popular for long-term travelers. The hotel around the cafés, restaurants, and convenience stores are more convenient and close to the Gangnam, Sinsa-dong and Apgujeong area. Airport Limousine bus stop is also close. You can spend a pleasant time in space like in your own home.